This Home Dynamix Power Loomed Polypropylene Rug Set features three individual pieces in a unique and stylish set that is sure to complement the decor of your home! 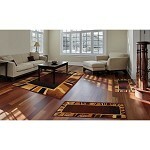 This set of three rugs offers contemporary styling that will accentuate any interior design. 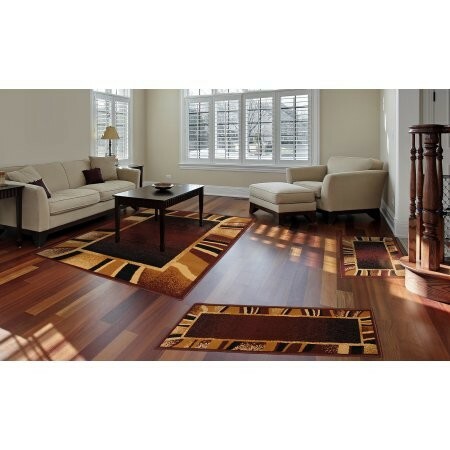 The different sizes in this three-piece rug set are ideal for any room, hall or entryway. The rug's subtle design makes it suitable for both homes and businesses. 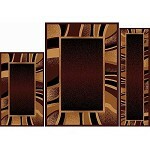 The colors and patterns are upscale and modern and can enhance the style of any room. They are power loomed of polypropylene for durability and convenient maintenance. 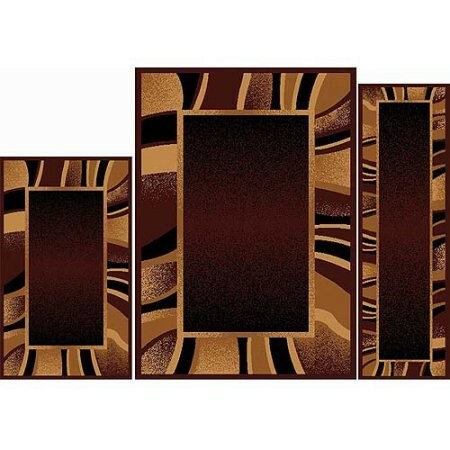 Every piece in this Home Dynamix rug set is stain resistant. This makes them easy to care for!